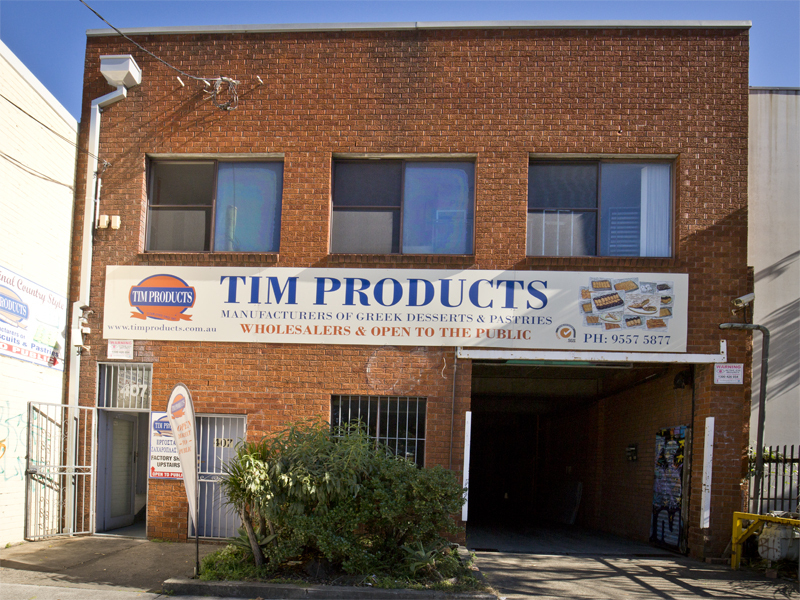 TIM Products started from humble beginnings in 1967 as a small cake shop. It soon established a reputation of quality continental cakes and pastries and the business started to grow. In order to provide our customers a greater service with our ever increasing distribution a new factory and new equipment were purchased. The distribution network grew to include all metropolitan Sydney area, Wollongong, Newcastle, Canberra and several NSW country centres including Queensland, Darwin, Melbourne and soon Adelaide & Tasmania. Our product range includes traditional Greek cakes and pastries using authentic ingredients and taste which vary from almond shortbread to baklava and our famous Galaktoboureko. We also specialise in contract manufacturing. 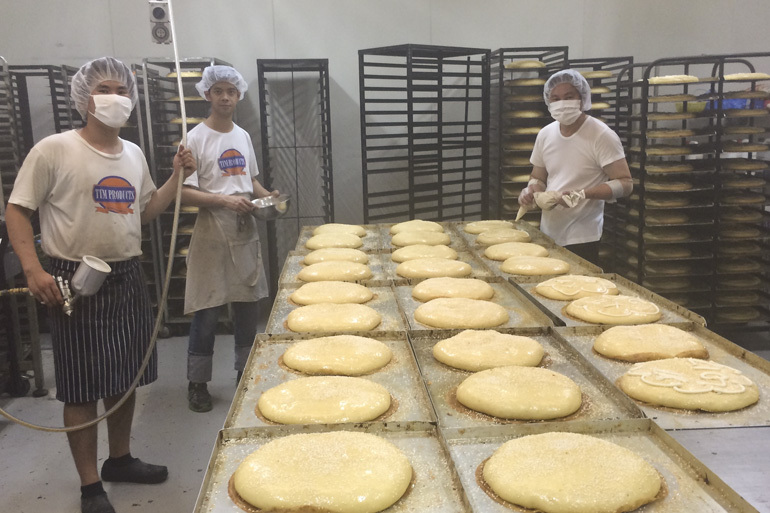 Currently we contract manufacture with various franchise establishments.